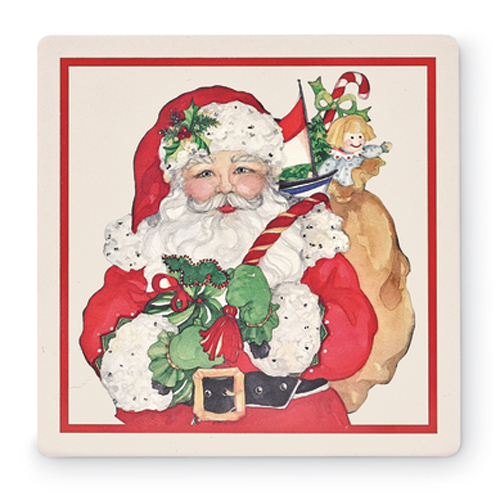 Sally Eckman Roberts designed our Santa, which has been transferred as a durable print onto the trivet. Made in the USA of stone backed by cork, it is ideal for hot or cold dishes. Moisture and heat are absorbed exceptionally well. 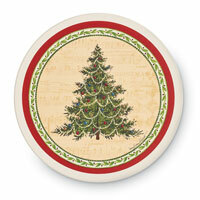 The trivet arrives in a box suitable for gift wrap.